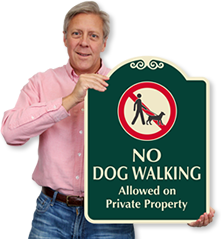 Keep Pets off of your valued property with a sign that shows how much you care. This beautiful Designer Sign offers a welcoming Oval shape that makes a positive impact. • These premier signs feature .080" thick, rust free aluminum. • Choose from different sign designs that can match or blend with your property or roadway design. 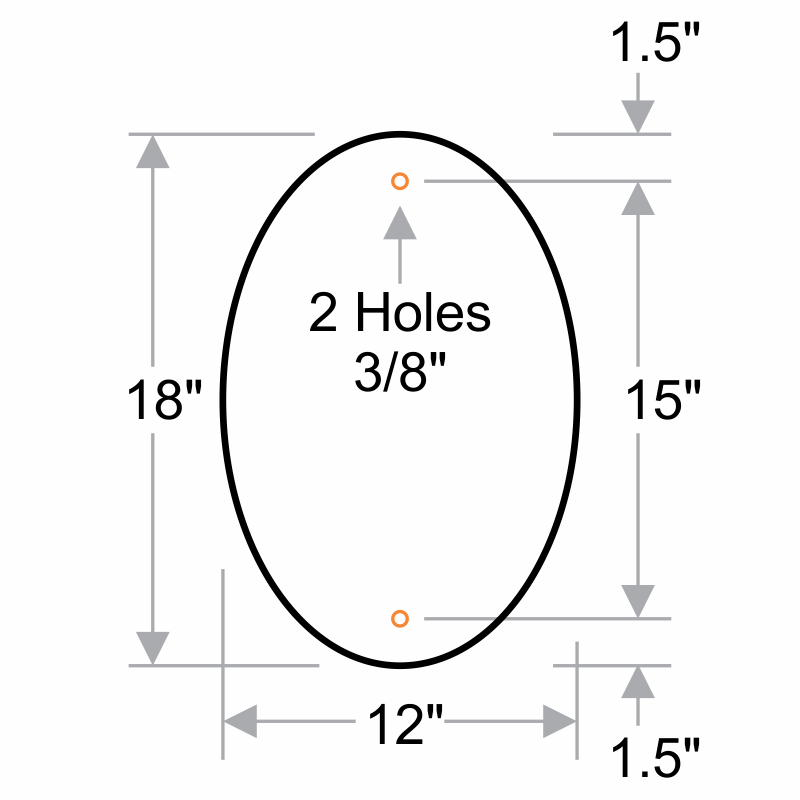 • All 12" by 18" signs are easy to mount onto poles or any other flat surface for optimal visibility. • Enjoy fast shipping on all of our stock designer signs and save on bulk pricing! 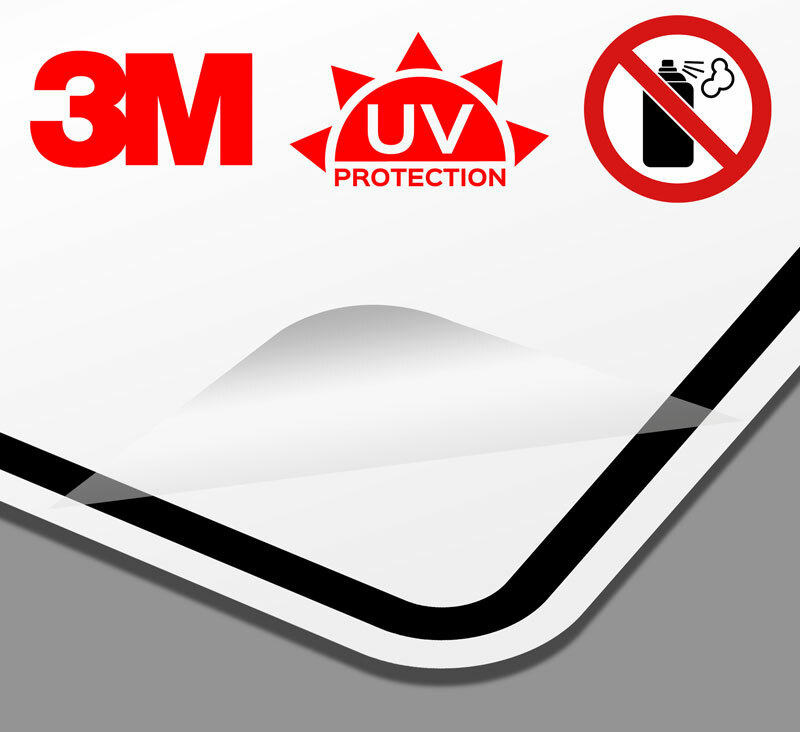 3M SmartShield POF Laminate - Superior protection against Fading and Graffiti.